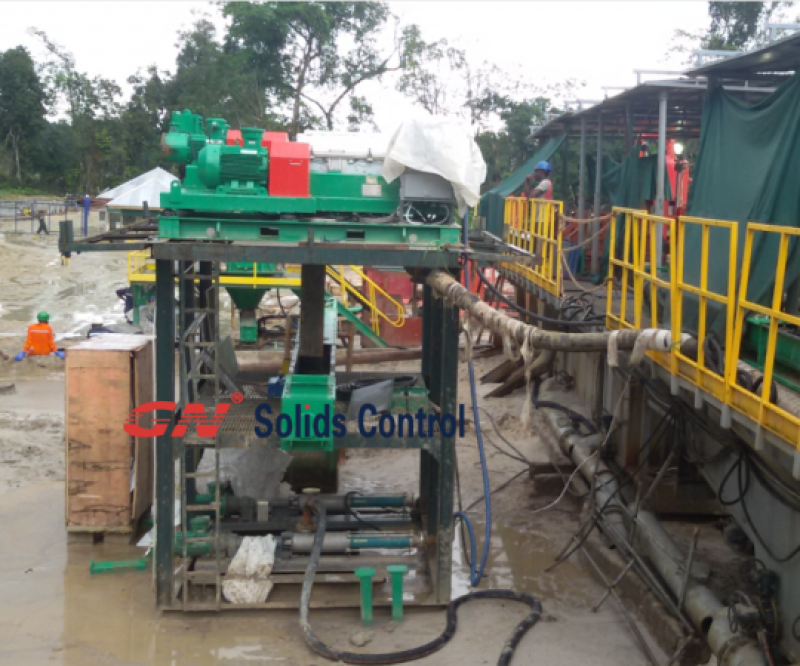 GN Solids Control, as China top solids control manufacturer, exported 4 complete sets solids control equipment for 1000hp land drilling rigs to an North America drilling company. The drilling company also includes some replacement equipment for their previous land rig mud systems. There are so many companies in China and out of China, why the customer finally choose GN after comparison? 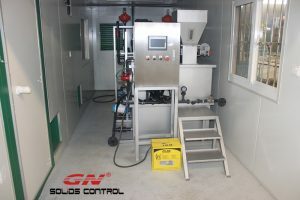 1) GN Solids Control is the 1rst API certified solids control company in China. Now GN have CE certificate approved by DNV for European market. 2) GN is the first China solids control manufacturer who registered in Houston America and have a separate brand GN Solids America. All GN equipment made per international high standard. 3) GN company mission: Top brand and reasonable price. No lower, no higher. 4) As the fast developing company, GN think highly of customers’ feedback and keep improving quality and design. 5) GN centrifugal pumpinterchangeable with NOV mission pump. It makes customers easy for replacement and for stock spare parts. 6) GN have shaker model interchangeable with Swaco Mongoose and Derrick. 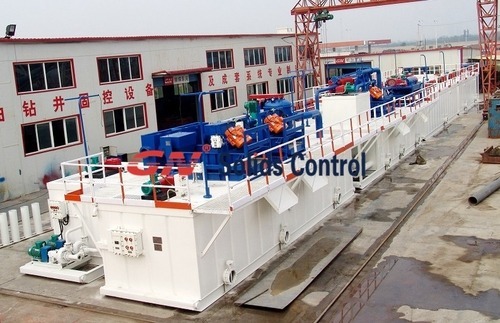 Besides mud solids control equipment, GN also make drilling cuttings treatment equipment. 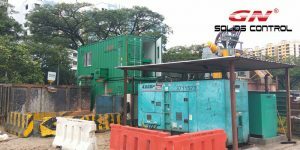 GN offer one-stop solution for drilling rigs. 2) Vertical cuttings dryer for both oil base mud and water base mud. The performance approved by jobsite test. While other brand, they can only be used for oil base mud. 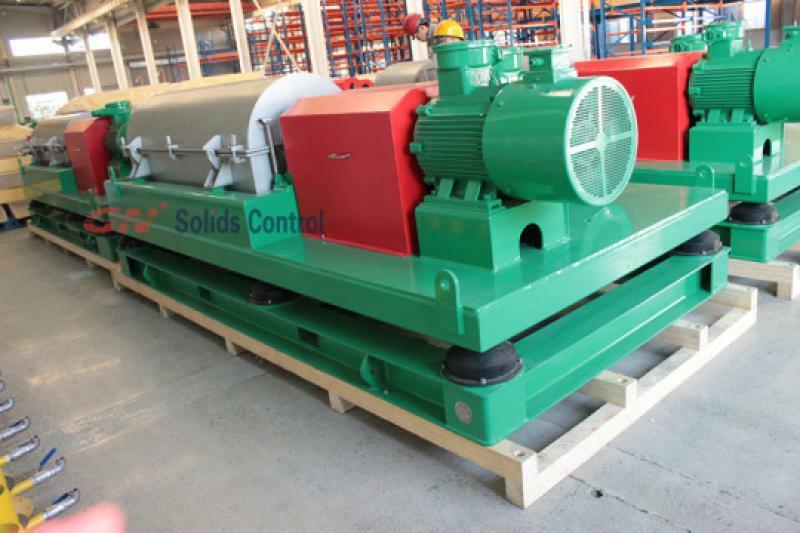 4) Dewatering unit for waste water treatment or water base mud treatment.